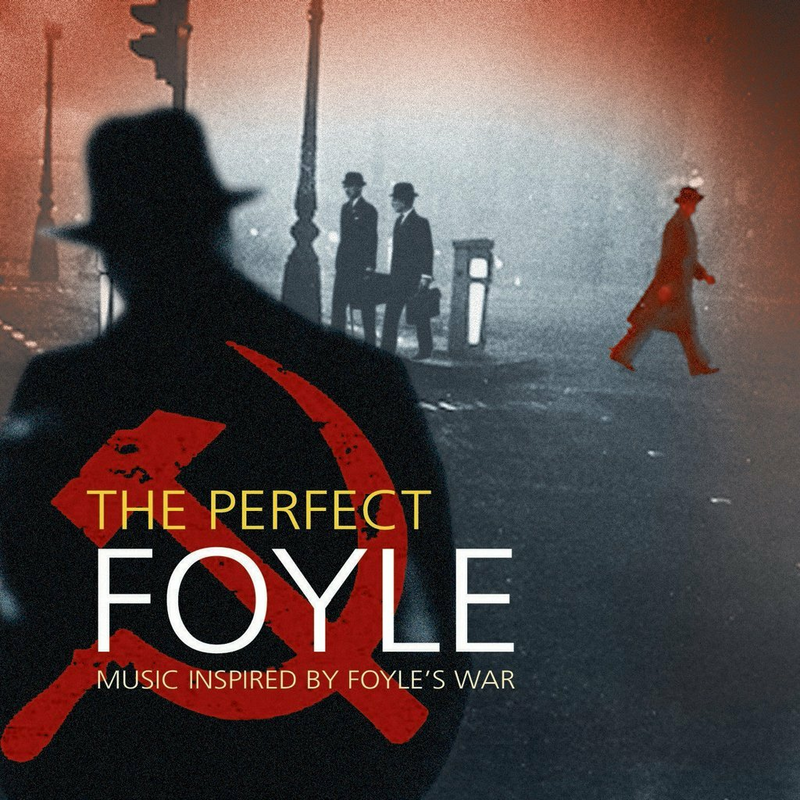 Music Inspired By Foyle's War. In the eighth series of 'Foyles War' the war is over. Music Inspired By Foyle's War. In the eighth series of 'Foyles War' the war is over. The years 1946 and 1947 see Britain enter the Cold War. Our unique 2 CD collection features the most popular hit songs, many of which were million sellers, plus the famous radio signature tunes of the time.